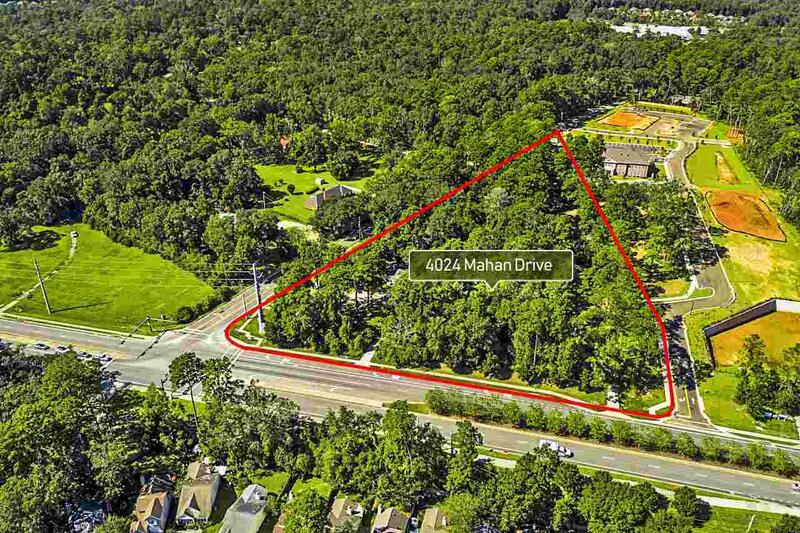 This 3.29 acre parcel, zoned Mahan Corridor Node, is an awesome, rare opportunity for one of the last hard corners a long Mahan Drive in NE Tallahassee. 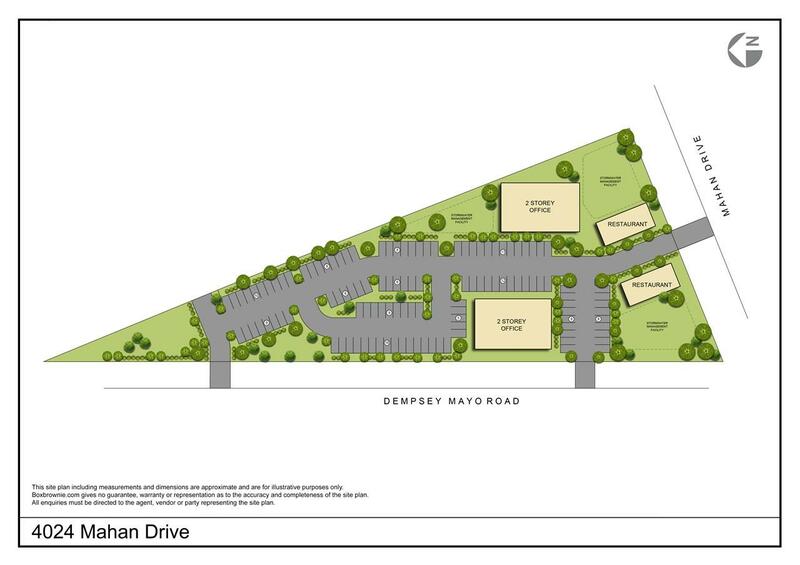 The piece has approximately 345 feet of frontage on Mahan Drive and also sits at a lighted intersection. The traffic count for this piece is also impressive at 19,500, but it does help that it al sits in-between Capital Circle NE and the I-10 which are some of Tallahassee's largest roads. 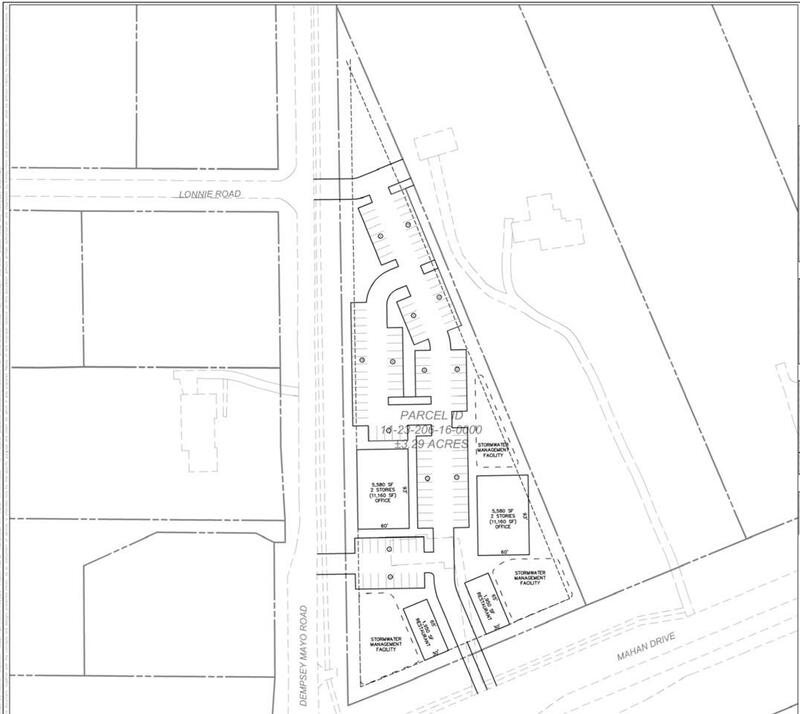 There's also multiple large developments of all types in that immediate area including: Residential-The Villages at Mahan, Retail-Publix, Costco, Walmart, Bass Pro, Academy Sporting Goods, Dollar Tree, Mutifamily-Arbor Properties, and Office Space-Dempsey Mayo Office Park which that was directly at built on the adjacent parcel. The recent growth in this area is exponential and shows that it is a hot place to be. 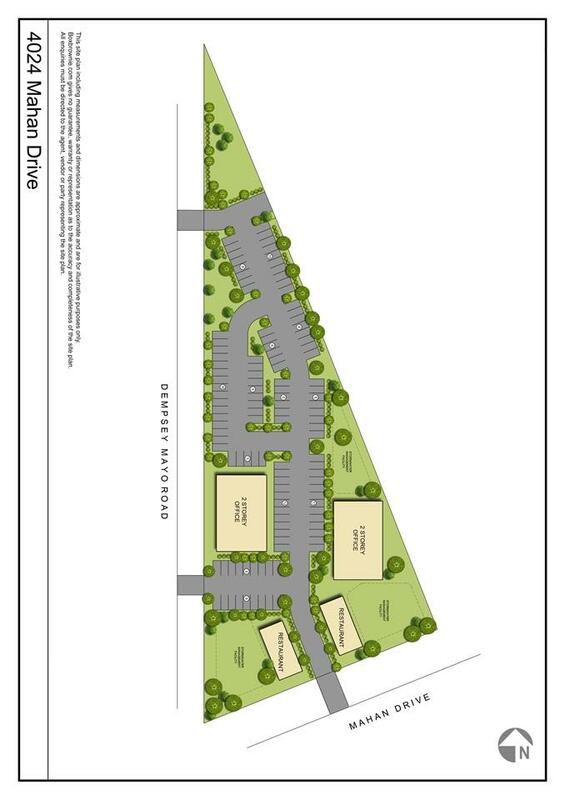 The first picture is a potential concept plan that a buyer could have built.